Overview - Solid performance power. 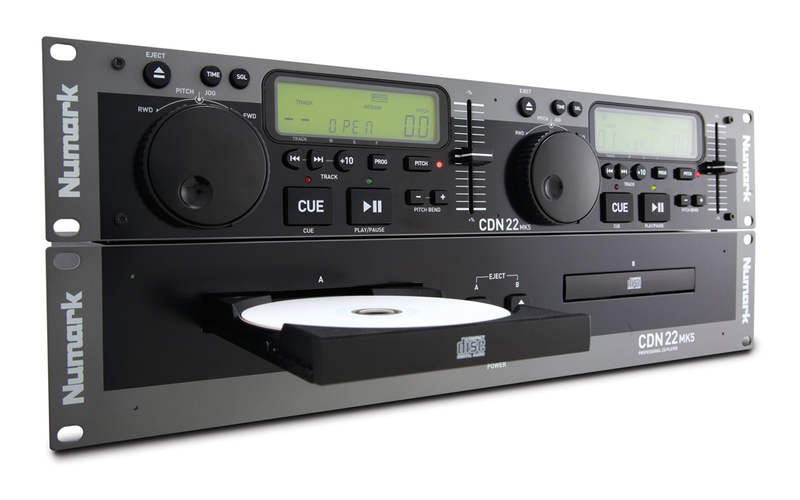 CDN22 MK5 is a straightforward dual-CD player for mobile DJs and club installs. You'll find that while CDN22 MK5 is extremely affordable, it empowers you with all of the CD-playing essentials for professional performance. CDN22 MK5 is built in an attractive, rack-mount package that's equally at home in angled and straight racks. You can mount the control and drive units together or separately for setup flexibility, and the two interconnect with a single cable. It plays all of your CD and CD-R discs for media convenience. 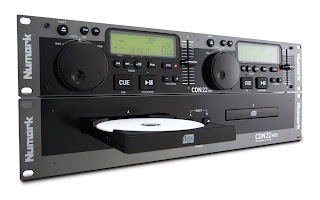 The CD player is housed in an all-metal chassis for rugged, reliable performance. CDN22 MK5 gives you rapid track access on its easy-to-use multifunction jog/shuttle wheels. You can dial the point in the track you're after in a split second and also use the jog wheels for controlling pitch bend. You can pitch your tracks up and down by 12% for easy beat matching. CDN22 MK5's programmable playback enables you to set up a sequence of tracks for convenient playback. CDN22 MK5 has standard RCA outputs for connection to nearly any audio system and it also has a lossless S/PDIF digital output for super-low-noise playback. 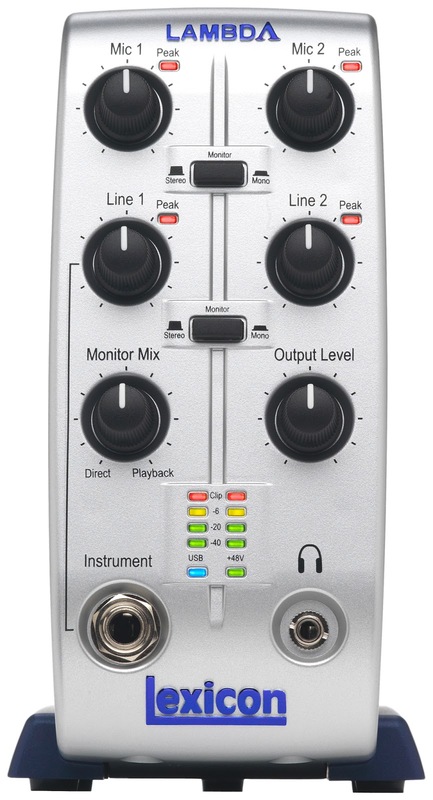 It also has Fader Start, which automatically starts playback when you move the crossfader on a compatible mixer. CDN22 MK5 has all the basics you demand and few bonus features for making your gigs easy and enjoyable. 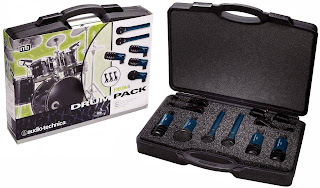 CONTAINS ALL THE COMPONENTS NECESSARY TO TRANSFORM YOUR COMPUTER INTO A PROFESSIONAL 24-BIT RECORDING STUDIO. The recording professionals at Lexicon Pro know a thing or two about great audio - that famed Lexicon reverb "sound" has been on just about every hit recording since we invented digital reverb more than 30 years ago. So when we set out to bring that sound home - we got truly inspired. Nothing is more frustrating than buying a "recording system" only to find out that you need a gaggle of extras just to make it all work. Omega Studio is a completely integrated computer recording system that includes the Omega 8x4x2 USB I/O Mixer, Steinberg's® Cubase LE audio and MIDI recording software, and Lexicon's world-class Pantheon VST Reverb plug-in. The Omega Desktop Recording Studio quite literally contains all the necessary components to transform your computer into a professional 24-bit recording studio - all in one box. Unlike standard computer I/O boxes based on a patch bay concept, the Lexicon Omega Studio is designed and built around the same paradigm as large-format recording consoles. An 8-input, 4-Bus, 2-output USB I/O mixer with inserts, instrument input, MIDI I/O and complete metering and monitoring functions gives you the freedom to record up to 4 tracks at once and mix without the need for additional mixing hardware. Two dbx Silver Series® mic preamps with 48V phantom power provide a pristine front end for high-end condenser or more common dynamic microphones, insuring premium sound quality from the first take to the last. TRS insert points allow you to plug in your favorite dynamic processors before the signal reaches one of the 4 busses, where 24-bit converters transform the analog signal into a digital masterpiece. Four servo-balanced TRS line inputs with up to +22dBu input levels let you hook up everything from keyboards to guitar preamps, including high-output professional gear. Stereo digital inputs are available via SPDIF jacks, and an additional high-impedance instrument input is included on the front panel for easy access to guitars and basses. 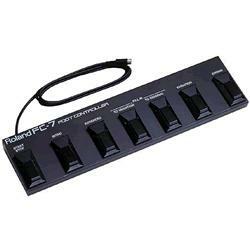 Finally, a fully opto-isolated MIDI input to ensures that there is no annoying ground loop hum or MIDI talk-through noise common with many I/O boxes and sound cards; MIDI output has rock-solid synchronization to USB frame rate to support applications requiring critical sync. The Omega I/O mixer also features channel peak indicators for each analog input as well as an assignable bargraph meter for the 4 busses. By monitoring the signal before the A/D converters, clipping and distortion can be averted, unlike software-only level monitoring that can miss "overs", ruining the track. All these gazintas and getoutzas are put together just like a big recording console, with input gain controls, four recording busses, and full monitoring features, in one attractive, portable I/O Mixer. Just plug it into your Mac or PC computer with the included USB cable, and you're instantly ready to capture the moment. 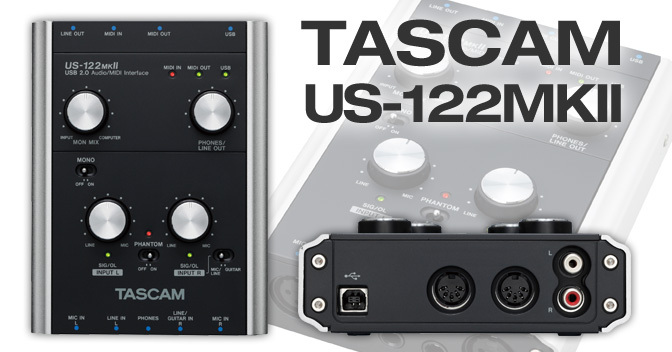 TASCAM has refreshed its best-selling USB interface with better audio specs and a fresh new look for the US-122mkII. The US-122mkII starts with two great-quality XLR microphone preamps with phantom power for condenser microphones. There's also a pair of balanced line inputs and a guitar-level in for direct recording of electric guitar or bass. The stereo signal is sent to your computer at up to 96kHz/24-bit audio quality. The US-122mkII connects to Mac or Windows computers using USB 2.0, and the unit is powered over the USB cable. Zero-latency monitoring is available for recording without the delay going to a computer and back. MIDI input and output jacks allow connection of synths and drum machines. Connect the US-122mkII to monitors through the line output or use headphones with the front-mounted stereo 1/4" jack. The US-122mkII makes a perfect portable interface with metal components and solid construction built for the road. 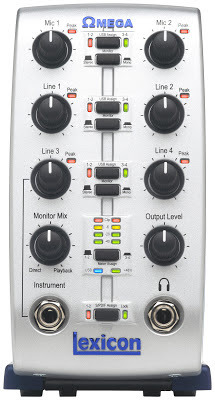 The US-122mkII includes a copy of Cubase LE4 from Steinberg. This full-featured recording software captures up to 48 tracks of audio with another 64 MIDI tracks. You can edit your tracks to perfection using a variety of modes and tools. Automated mixing is included to create the perfect master. Cubase LE4 supports VST effect and instrument plug-ins, which an assortment included with the application. Whether you're getting started with computer recording or adding a portable interface to your road rig, the TASCAM US-122mkII is the affordable choice for professional results. 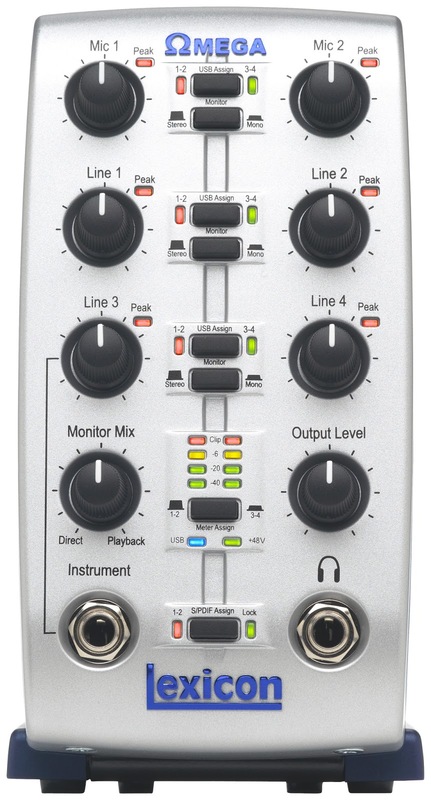 Also available is the US-144mkII, which adds an additional line output control, plus S/PDIF digital in and out. Native Instruments AUDIO KONTROL 1 is a fully modern audio interface that delivers professional sound quality, versatile connections, and advanced controller functions all in a compact and sturdy design. This high-end audio interface offers crystal-clear 24-bit/192kHz quality sound through a Neutrik combo jack and a balanced line/Hi-Z jack with independent gain controls. There are three buttons and a high-resolution knob encoder that are freely-assignable for full control of software applications and included setup files for popular programs ensure it's as hassle-free as possible. The AUDIO KONTROL 1 also has four balanced outputs, headphone jack, and direct monitoring controls. It ships with full versions of XPRESS KEYBOARDS, GUITAR COMBOS, and TRAKTOR 3 LE so you can start creating sounds and mixing tracks instantly. Juli@ features highest quality 24-bit 192Khz ADC (114dB) and DAC (112dB) for the best quality audio. The unique swappable I/O socket allows you to choose your analog connectors between unbalanced RCA jacks and balanced TRS jacks. You don't have to configure your studio to Juli@, you can configure Juli@ to your studio. 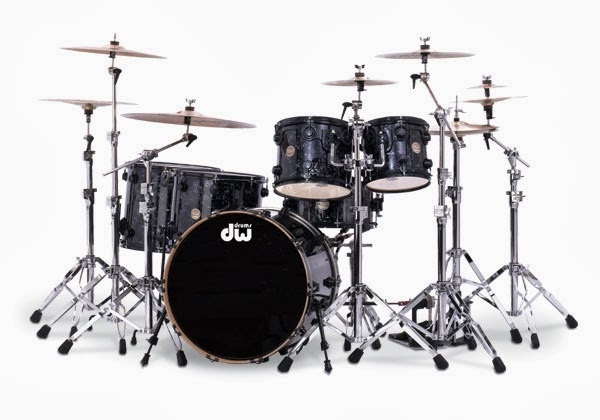 Juli@'s EWDM drivers provide unparalled performance and stability, and provide support for all professional audio applications using ASIO and GSIF drivers. With the powerful EWDM drivers and MIDI I/O Juli@ is perfect for post-production studios, one man bands and use with mixers and you can monitor the inputs and outputs directly through the digital mixer. Juli@'s optical and digital outputs allow AC3/DTS pass through for Dolby digital and DTS surround sound playback. 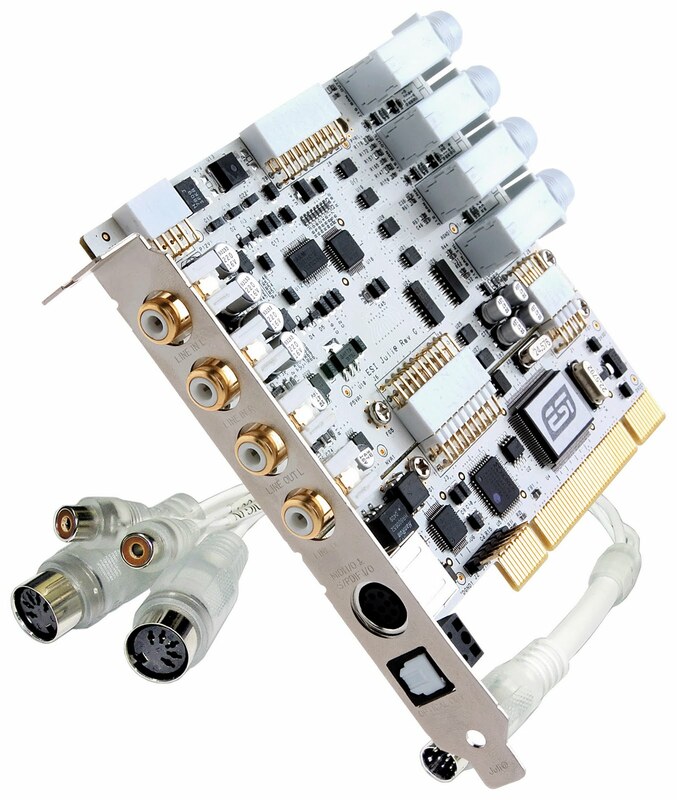 The upgraded version of our famous ESP1010 is now a PCIe (PCI Express) solution, integrating the latest interface standard for extremly fast and reliable data transfer, more reliable and stable than comparable FireWire or USB 2.0 interface solutions. 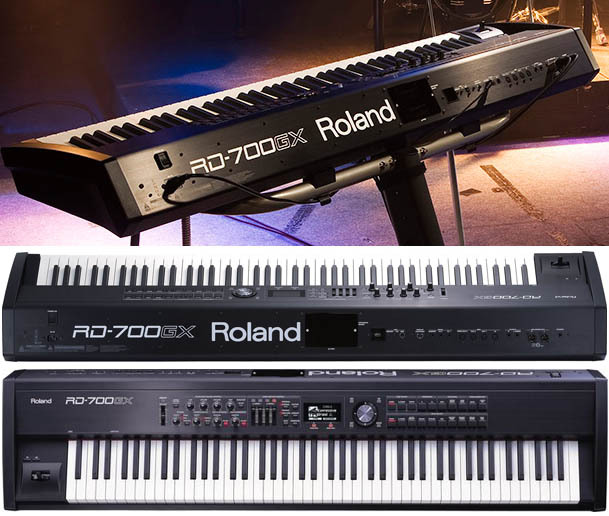 The hardware is equipped with 24-bit converters on up to 8 analog inputs, up to 8 analog outputs. Two input connectors are equipped with microphone preamps with balanced XLR connectors and switchable phantom power supply that can be used with high quality dynamic and condenser microphones, in addition two Hi-Z inputs are provided to directly connect and use guitar input signals. ESP1010e also provides a 24-bit 96kHz coaxial digital input and output, a 32 channel MIDI I/O interface with 2 inputs and 2 outputs and full EWDM driver with DirectWIRE functionality. ESP1010e is bundled with Cubase LE 4 from Steinberg. If you're serious about digital audio, you shouldn't settle for anything less than a truly professional audio interface.... and now with MiaMIDI you don't have to. MiaMIDI offers a pair of balanced 1/4 inch analog inputs and outputs and operates at the +4dBu levels used by pro-audio gear. 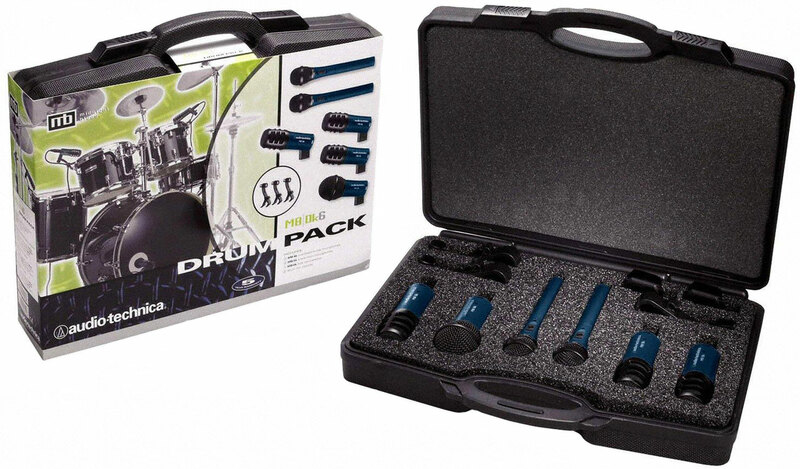 It combines this with 24-bit/96kHz converters and 106 dB of dynamic range for the quality your recordings deserve. 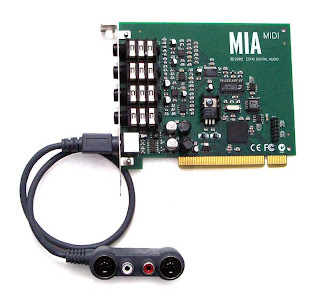 Also included is an S/PDIF digital audio interface for connecting to other digital audio equipment, and MIDI input/output jacks on a custom molded cable. A unique feature of MiaMIDI is the use of "virtual" outputs. MiaMIDI appears to software as if it has eight separate outputs, which are digitally mixed down to the physical outputs using MiaMIDI's "console" software and its on-board DSP. This makes MiaMIDI compatible with all popular multi-track software. And, with Echo's "multi-client" drivers, more than one application (such as an editor and software synth) can be playing back through MiaMIDI at the same time. Please note that the MIDI functions of MiaMIDI only work under Windows ME/2000/XP/Vista and Mac OS X. Supports full duplex 4 channel in, 4 channel out operation. Firewire Audio Interface 4 in/4 out analog 1/4" TRS 24bit 96kHz (2Ch Mic/Guitar PreAmp), MIDI I/O, Coaxia S/PDIF I/O, Headphones Out. Dynamic Range input 113dB, output 114dB. Include software Tracktion. 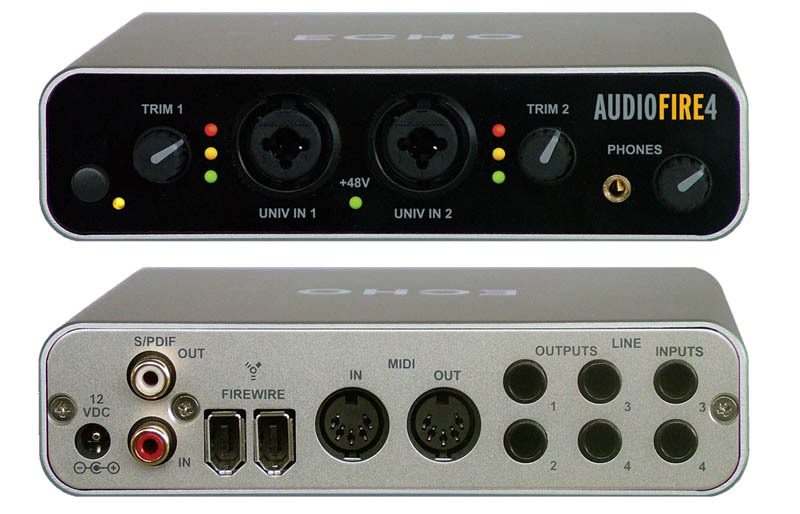 Echo Audiofire2 Firewire Interface offers an extremely small FireWire audio solution. No product this small comes packed with as many features as the Echo Audiofire2 Firewire Interface. Fully balanced input and output, separately addressable headphone output, S/PDIF I/O and MIDI I/O are all included in this 3.5 inch by 4.25 inch interface. Echo Audiofire2 Firewire Interface is the perfect product for any musician on the go. Power is provided directly from the FireWire bus or from the supplied power source. MIDI and S/PDIF are available via a removable dongle for compact flexibility. 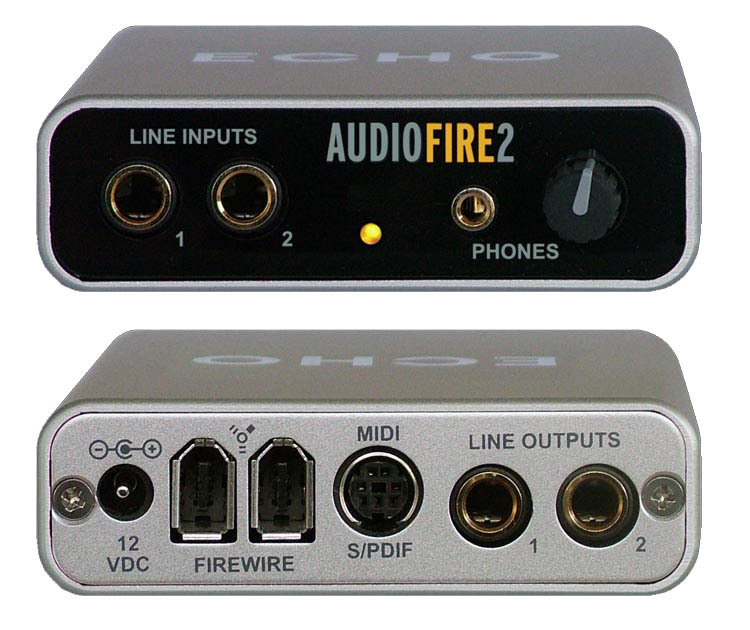 With the Echo Audiofire2 Firewire Interface you can record 24 bit 96kHz audio with low latency monitoring on any Windows XP or Mac OS X computer (desktop or notebook) with a FireWire port. AudioFire12 offers the same high quality hardware and software as the new AudioFire8, but with 12 balanced analog inputs and outputs for 24 bit 192kHz recording and playback. If you already have a mixer and tons of microphone / instrument preamps, but you need to get all that audio into your computer then the AudioFire12 is just for you. 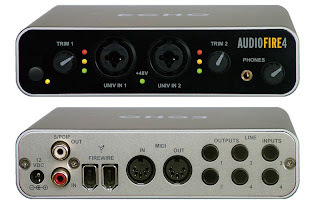 The AudioFire12 has 12 balanced analog inputs and outputs (TRS), 2 FireWire ports, MIDI I/O, word clock synchronization, and 12 channels of full duplex 24 bit 192kHz recording and playback. M8U offers maximum MIDI connectivity with 8 independand MIDI inputs and 8 independand MIDI outputs, providing 128 MIDI channels. 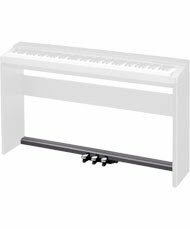 The single rack space unit provides 1 MIDI input and 1 MIDI output on the front for easy access, next to status LEDs for all MIDI I/O ports. The other MIDI I/O connectors are on the backside of the unit. With ESI's hardware based MIDI timing technology, M8U guarantees that your music will play back exactly the way you played it, via all the different MIDI outputs. 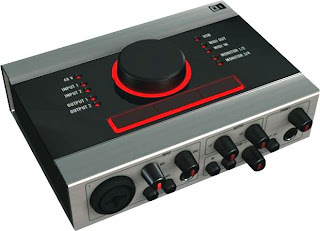 M8U can also act as a stand-alone MIDI patch bay when it is not connected to a computer via USB and offers various MIDI THRU functions to route MIDI input signals to the MIDI outputs even when the computer is turned off. Like with all MIDI interfaces from ESI, M8U shows the real meaning of Plug-n-Play, the installation could not be more simple. Under Windows XP and Mac OS X, no driver installation is required. The driver for Windows ME and Windows 2000 (or optionally Windows XP) is included on the CD. M8U has been replaced by the new M8U XL. M4U XL can be used directly in all current music applications, not only under Windows Vista and Mac OS X but also under Windows XP - even without any driver installation! The compact 1/3 rack size box, USB bus power support and Plug-n-Play installation make M4U XL truly easy to use and easy to carry everywhere you go. 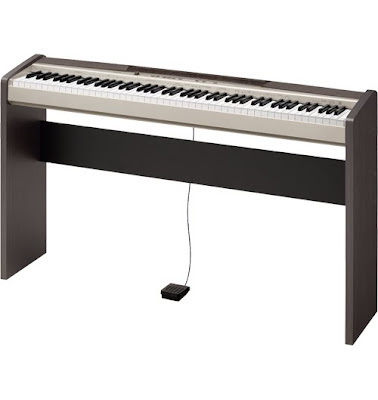 M4U XL simply works perfect in any studio environment with its 64 input MIDI channels and 64 output MIDI channels.